Her £2million property previously stood decrepit and unkempt, as she faced her looming bankruptcy deadline. 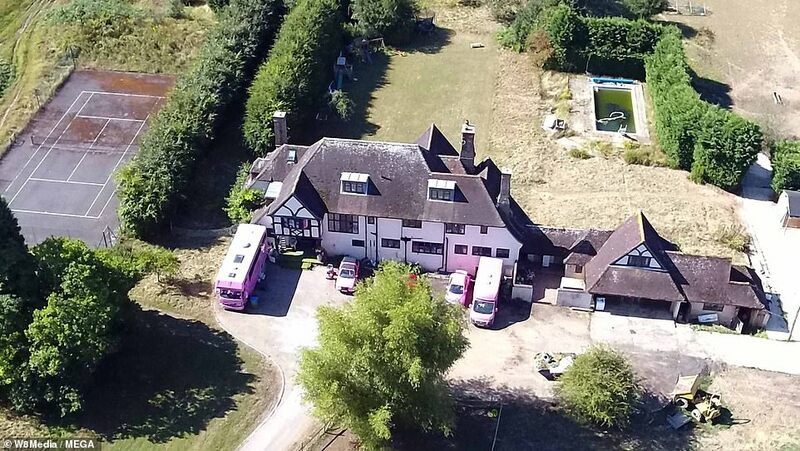 However Katie Price has now completely overhauled her once messy mansion and transformed it into its former glittering glory as she appears back on top following a spate of court appearances. 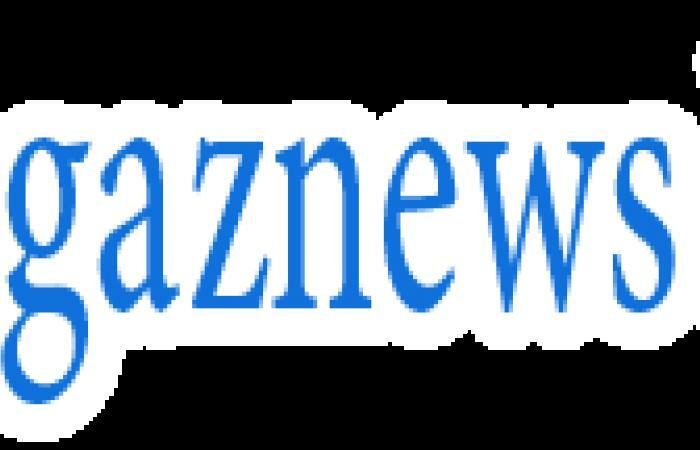 The 40-year-old former glamour model's home appeared to have undergone a spring clean over the festive period, judging by the Christmas tree and Yuletide decorations which adorned the property. 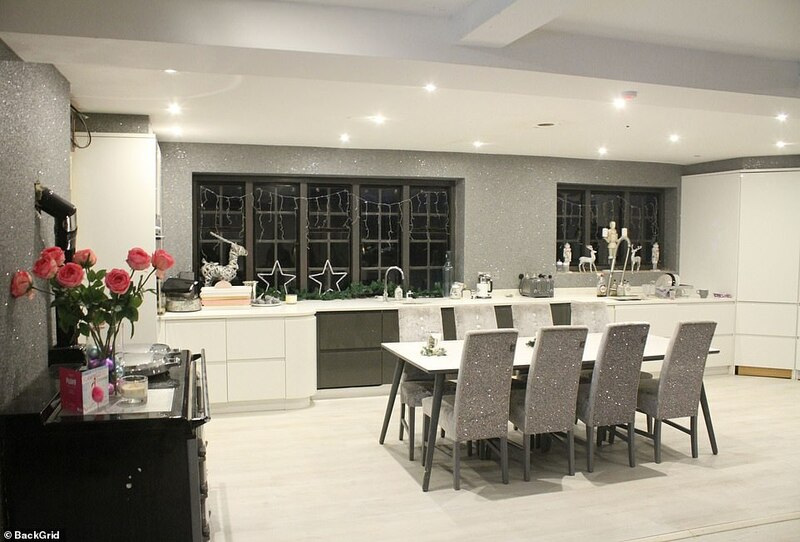 Known for her glitzy sense of style, Katie's home mirrors her taste in clothing, boasting velvet dining chairs with sparkling silver backs in her sprawling kitchen, which was also complete with glittering walls. 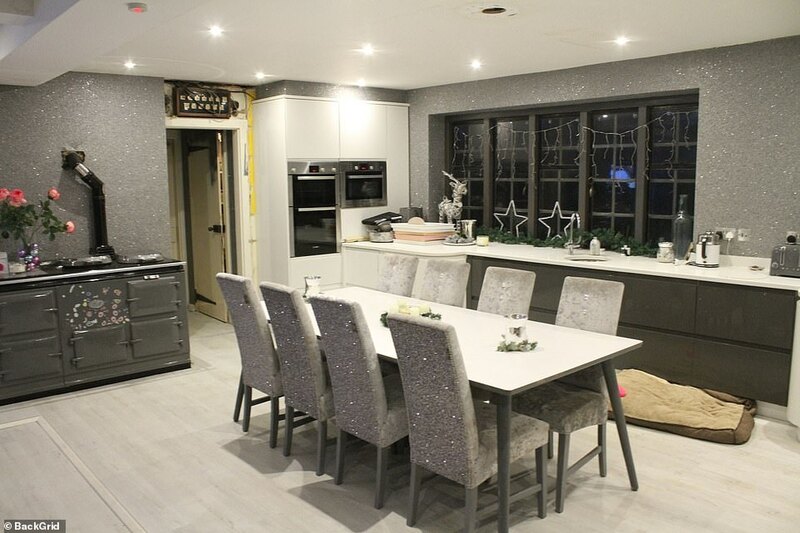 Katie's kitchen looked as if it had been given a deep clean and showed no signs of clutter, her chosen grey and white theme looked sensational following its make-over. 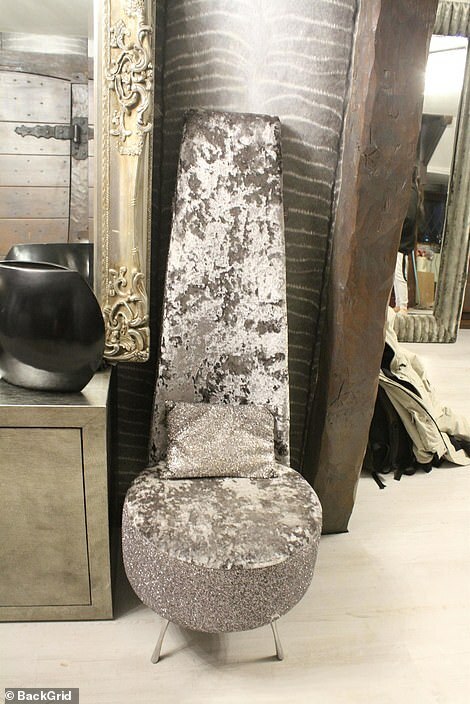 The theme continued in her cosy living room, her comfortable-looking grey corner sofa was decorated with an array of crushed velvet cushions and situated under a glistening chandelier. 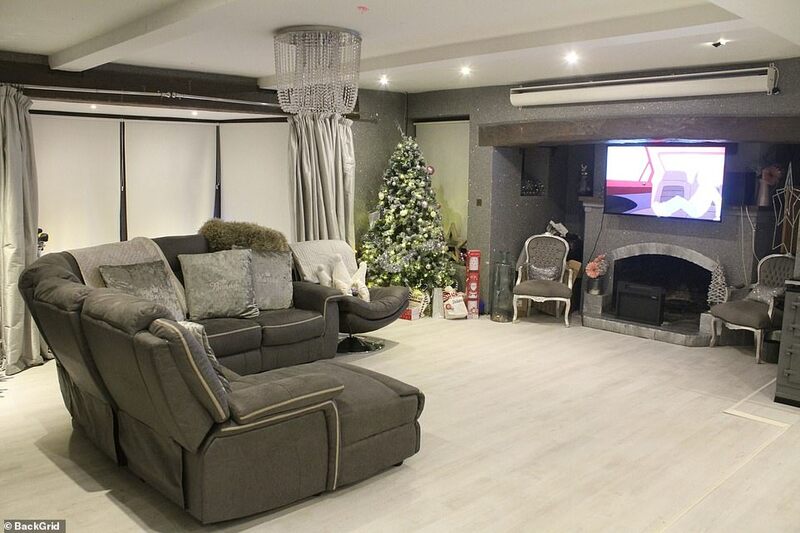 The focal point of the room, which often features on Katie's social media snaps, is an open fireplace and a widescreen television, framed by two decorative chairs with padded cushions. 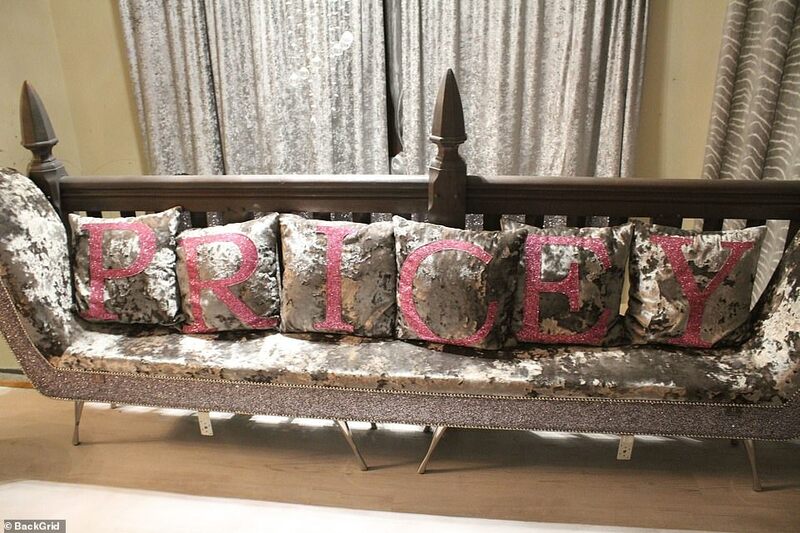 The mother-of-five has added her own personal touches to the place, including a selection of glitzy pink cushions which spelt out Pricey, placed perfectly on a chaise longue. 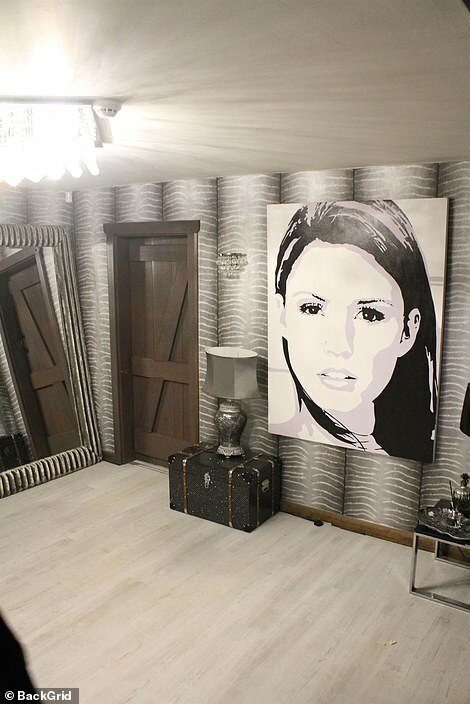 Along with her own cushions, Katie's pad also boasts a huge graphic-style self-portrait which hung pride of place in the TV personality's home.